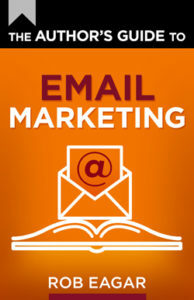 One of the most critical assets to any digital marketing plan is a fast-growing email list. The size of your list determines how quickly you can communicate with a mass audience, launch new products, conduct customer research, generate consistent revenue, etc. If you have a small list, you will constantly struggle to grow sales. If you have a big list, there’s unlimited growth potential and the opportunity for passive income. What’s the secret to building a big list? Create what I call an irresistible incentive. Offer people something for free that leads them to gladly provide their email address as a fair exchange. When done correctly, people will naturally trade their email address to gain access to your incentive. It’s not manipulation; both parties view it as an equal swap. The easiest way to create an irresistible incentive is to select a portion of the most-highly prized content that you own. 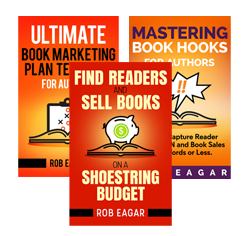 It might be some of your most popular instruction tips, most humorous content and pictures, or a free selection from your top-selling product. What knowledge or expertise do I own that people pay for right now? What do my customers like more than anything else? What have I taught, written, or posted online that drew more attention than expected? Am I willing to give away my best content for free? Or, can I break my top content into a smaller chunk and still convince people to give me their email address? How do you draw attention to your irresistible incentive and drive email signups? How do you know if your incentive is irresistible? Your email list will struggle to grow unless you offer an irresistible incentive. If you’re unwilling provide an enticement, then you’re not serious growing your business. Why put it off? It’s essentially free to create and display a compelling incentive. There are no major costs involved to capitalize on this marketing tactic. You simply need a little creativity and the desire to make your incentive as appealing as possible. I trust you find this advice irresistible.